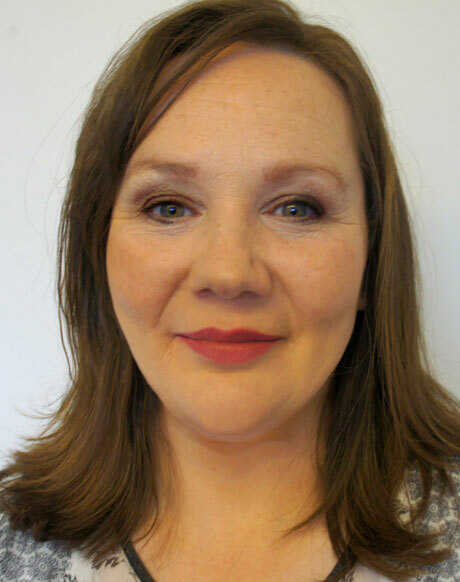 Rose joined us in March 2012 as a chiropractor at our Beckenham clinic. Prior to becoming a chiropractor, Rose worked as a registered general nurse. Although she enjoyed nursing, Rose felt that she could do more to help patients, especially in a more holistic manner. This led to her discovery of chiropractic and a decision to train at the Anglo European College of Chiropractic (AECC) in Bournemouth, where she qualified in 2007.